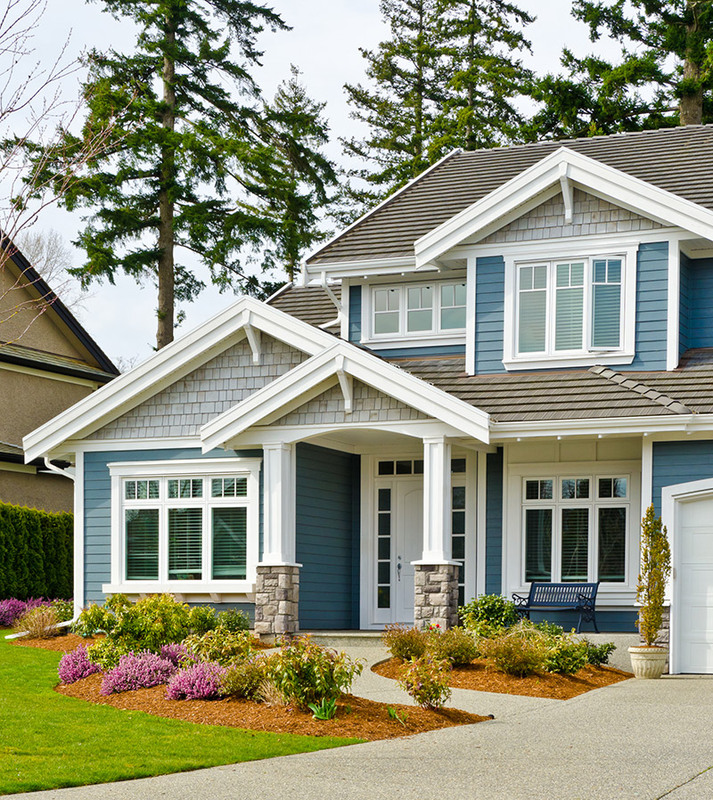 Your home’s exterior is important for improving the curb appeal, energy efficiency and overall value of your house. Only vinyl siding can do all of that at an affordable price. There are so many different vinyl siding styles and it can be overwhelming to pick one for your home. Don’t worry – we’ll help you choose the perfect siding style for you. Why Should You Get Vinyl Siding? 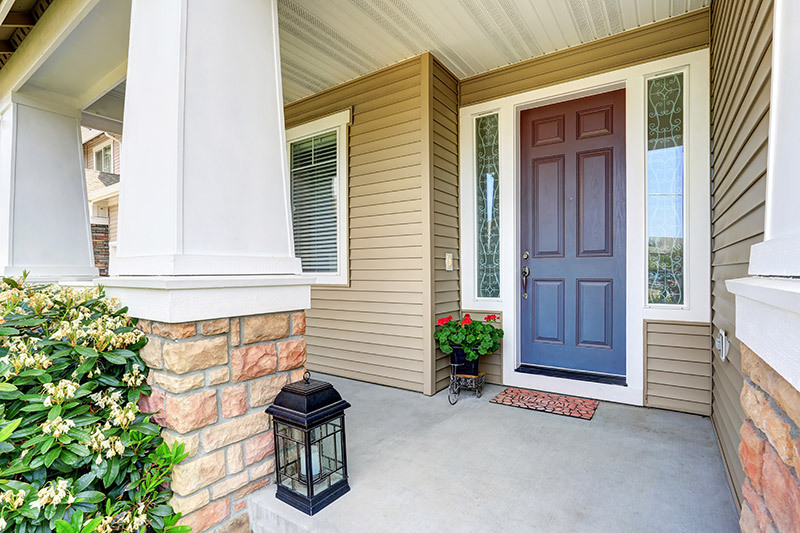 Before we learn about the different vinyl siding styles, it’s important to know why vinyl siding is the best home exterior option for your home. You have many options such as wood, aluminum and fiber cement. So what makes vinyl siding the best option? 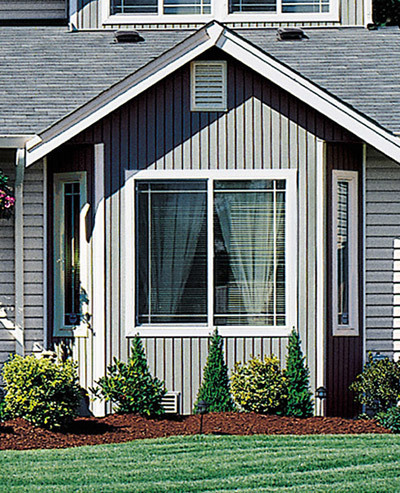 Vinyl siding is your best option because you get the best bang for your buck. Not only is vinyl siding less expensive than other options but it’s the most energy efficient. Some vinyl siding can have a foam layer between your wall and the boards of siding. This prevents heat and air from escaping your home. 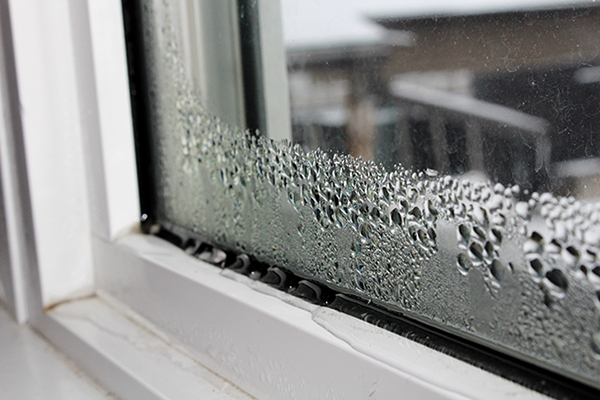 It will also save you money on your energy bills by removing the stress from your furnace and air conditioner. Not only that, but you won’t have to spend as much money to maintain the look of your beautiful vinyl siding. You won’t have to stain or repaint every couple of years. A simple hose washing twice per year and your siding will look as good as the day it was installed. 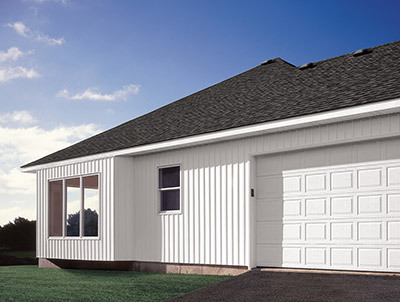 Each vinyl siding style has a unique look that will change the appearance of your home. 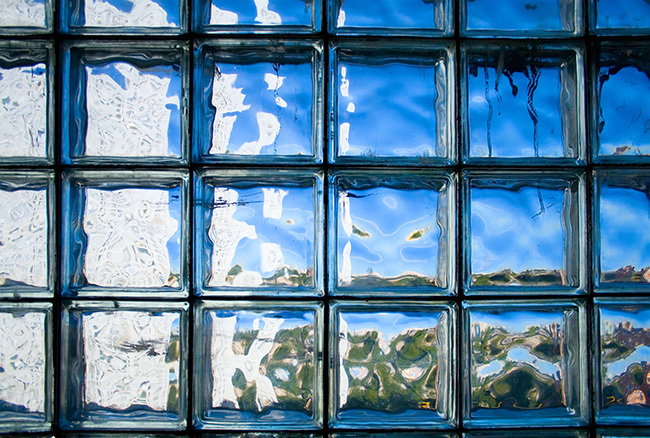 Not all styles will work for your home so it’s important to know what’s available to get one that works best for you. When you think of vinyl siding, the one that most likely comes to mind is standard siding, also known as double four siding. Double four siding gives your home clean lines and a beautiful design. Most homeowners use double four siding to reside their entire home but it’s very versatile and can be used any way you’d like. Dutch lap siding is very similar to standard siding with one major difference. The way the boards meet creates a decorative groove that adds beauty to your home’s exterior. It’s sure to draw the attention of your neighbors in a good way. Rather than horizontal boards, why not flip them vertically? Vertical siding gives your home a unique look thanks to the boards running vertically. Vertical siding is usually used to complement other vinyl siding styles but it can also be used for your entire home exterior. Sticking with vertical boards, there’s nothing quite like board and batten siding. It consists of alternating widths of vertical boards. This adds depth to your siding that you can’t get with other vinyl siding styles. Your home will have the most unique exterior on the block! Do you want the look of wood cedar but don’t want to pay the high prices? Check out vinyl shake siding. It has all the benefits of vinyl siding while having the unique look of cedar. 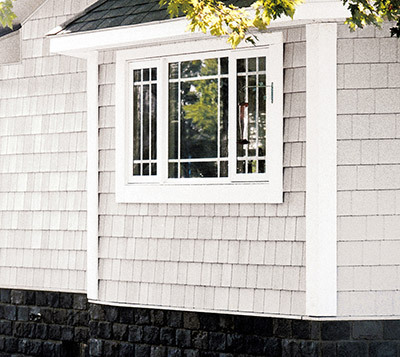 Shake siding will give your home a warm, comfortable look. Much like vertical siding, you can use shake siding to complement other vinyl siding styles or use it to reside your entire home. 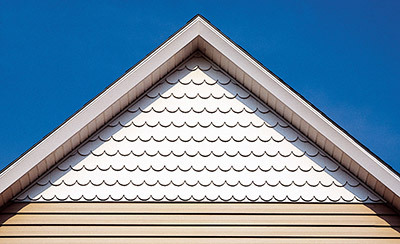 Until now, all of the vinyl siding styles mentioned consisted of hard edges and straight lines. Scallop siding changes that by having curved bottoms. They’re great for giving a soft look to your home. 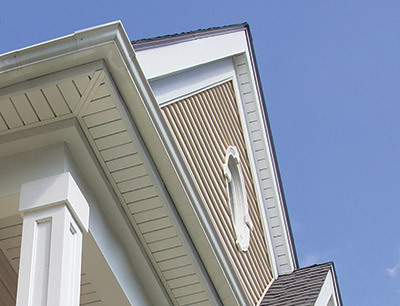 Scallop siding is best used in eaves and gables because it mixes well with the straight lines of the other siding styles. Once you’ve picked a vinyl siding style that best fits what you want, it’s time to complete your home’s exterior. Soffit goes underneath extended rooflines and arches. They have ventilation that keeps your attic cool in the summer and will stop moisture and mold from building up. Fascia acts as a trim and gives your home a decorative design. It runs horizontally and covers the top of your home’s exterior to the roof. 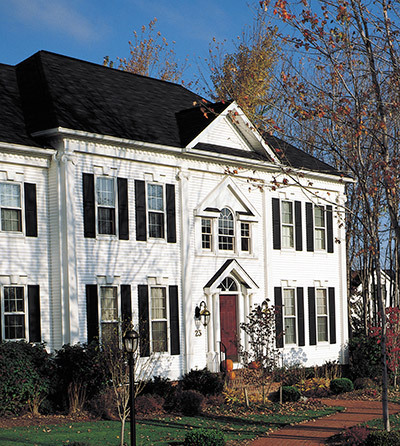 If you can’t choose between a couple of vinyl siding styles, then don’t. Mixing and matching different styles is a great way to customize the look and feel of your home’s exterior. Maybe you want standard siding with vertical eaves. Maybe you want one entire wall of board and batten siding while the rest of your home is dutch lap. The choice is yours to design your home the way you like. 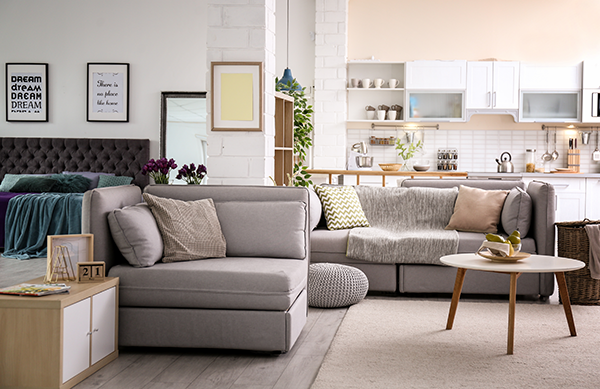 The color of your home can say a lot about you. So when picking your vinyl siding style, don’t forget to choose a color that you want for your home. Remember, it isn’t everyday you redo your home’s exterior, so pick a color you’ll want to keep for a while. Also, it’s important to keep it simple. You don’t want the color to be too overwhelming because it could hurt your home’s curb appeal in the long run. 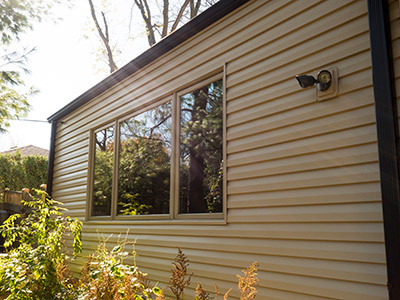 Make sure your vinyl siding is eye catching and beautiful without being distracting. There are many vinyl siding styles and it can be overwhelming to pick one that’s best for your home. Not to mention the many color options, mixing different styles and soffit and fascia. Our guide should help you design your dream home and if you’re interested in vinyl siding, get a free quote.